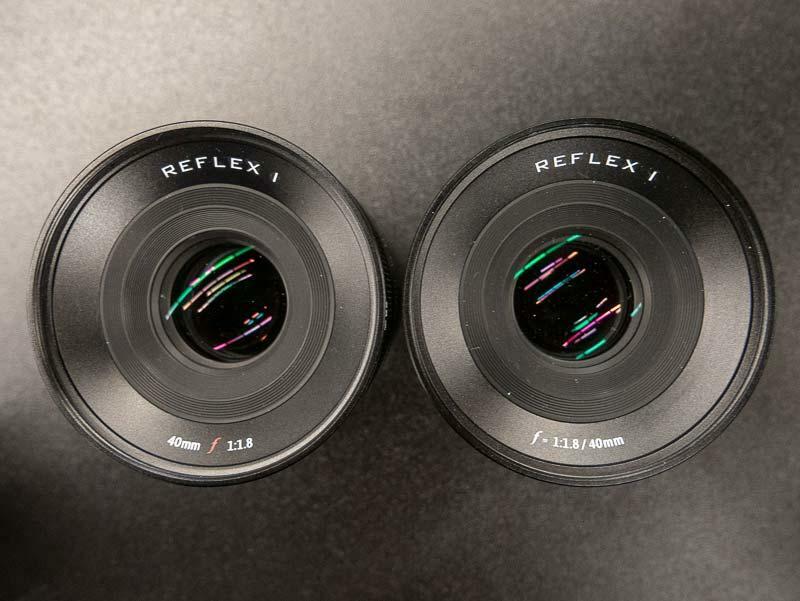 At Photokina 2018, Reflex shows off three new prime lenses: Reflex 40mm f/1.8, Reflex 75mm f/1.8, and Reflex 24mm f/1.8 lens. According to press release, these lenses will be priced around $400, announcement in November, 2018, shipping in early 2019. PIXII Camera with Leica M-mount Coming Soon ! 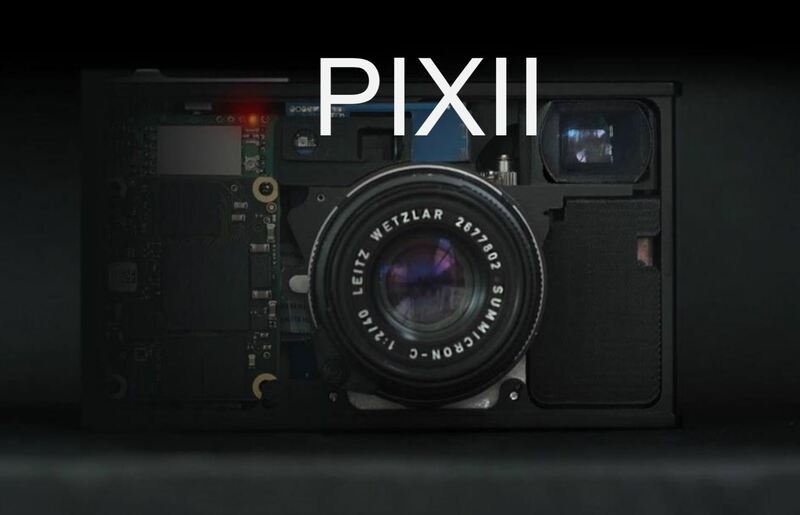 PIXII.fr has a teaser for a new camera called PIXII Camera. According to leaked pdf file from LR, PIXII camera will have Leica M-mount, optical viewfinder, rangefinder, RAW format. Photos will revealed on the phone, and has a long battery life. Author CameraeggPosted on September 28, 2018 Categories Leica M, Other CamerasTags image, Leak, Photokina 2018, PIXII CameraLeave a comment on PIXII Camera with Leica M-mount Coming Soon ! 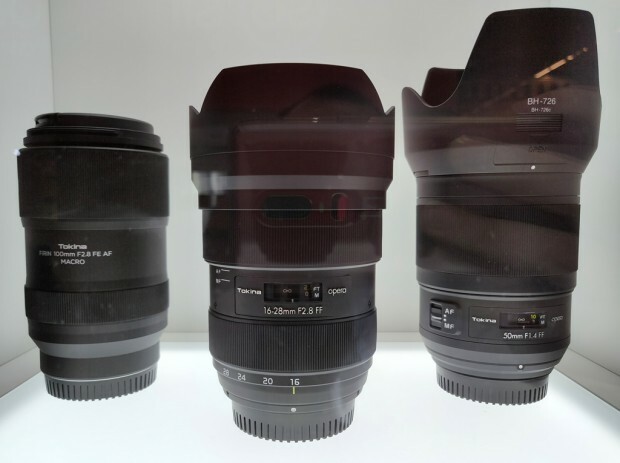 At Photokina 2018, Tokina has showed off three new lenses, two of which are first time seen, they are opera 16-28mm f/2.8 FF Lens for Canon EF mount and Nikon F mount, and FiRIN 100mm f/2.8 FE AF Macro Lens for Sony FE mount. Sony a7S III May Coming Later than Expected But will Has Features Go Beyond Customers’ Expectations According to Interview ! Cinema5D has just interviewed with Sony Manager talking about the release date of Sony a7S III. 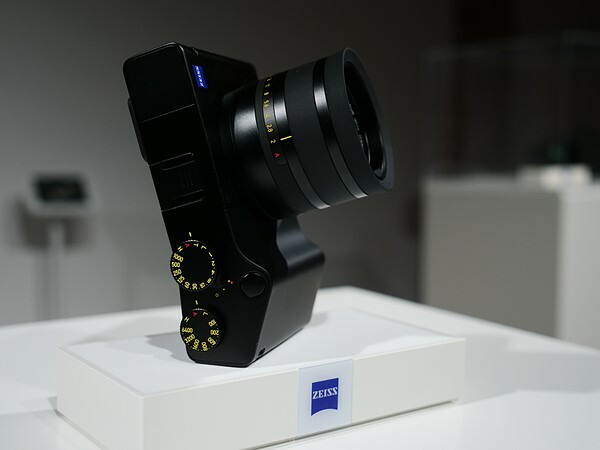 According to the interview, currently Sony a7S III is in development, but in order to go beyond customer’s expectations (To Surpass Panasonic S1 & S1R ? ), they need a lot of work and time to achieve this. This means as Yutaka said “for time frame, it may require longer than you probably imagine“. Author CameraeggPosted on September 27, 2018 Categories Sony Alpha Mirrorless, Sony CameraTags Interview, Photokina 2018, Sony Alpha a7SIII, Sony Camera RumorsLeave a comment on Sony a7S III May Coming Later than Expected But will Has Features Go Beyond Customers’ Expectations According to Interview ! 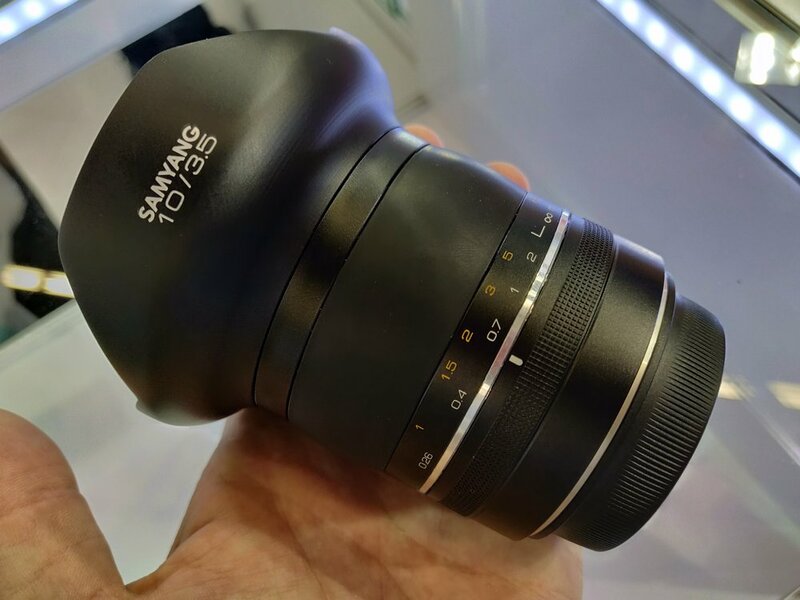 At Photokina 2018, Samyang shows off a new XP series lens XP 10mm f/3.5 full frame DSLR lens. 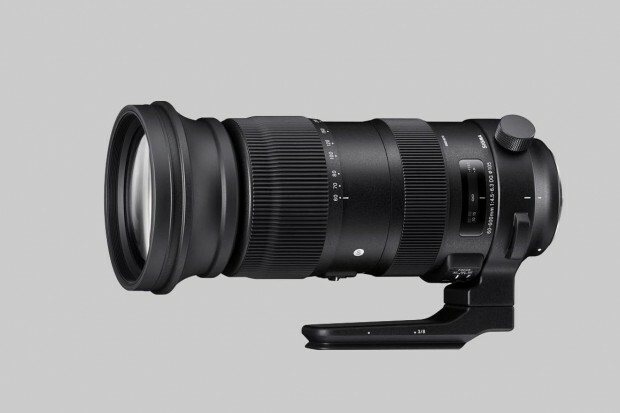 This lens is currently world’s widest full frame DSLR lens. Currently no price and release date info, stay tuned. 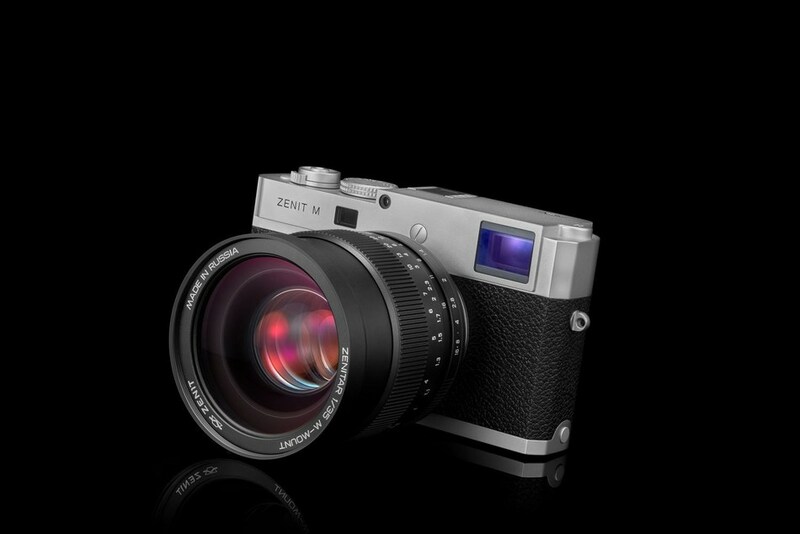 Zenit today has announced a new rangefinder camera named Zenit M, it is based on Leica M Typ 240 platform. Zenit M will be available from December 2018 in Europe and from January 2019 in Russia at both Zenit’s online store and selected photo shops. At Photokina 2018, Sigma announced that they will join with Panasonic, Leica for the new L-mount cameras and lenses. 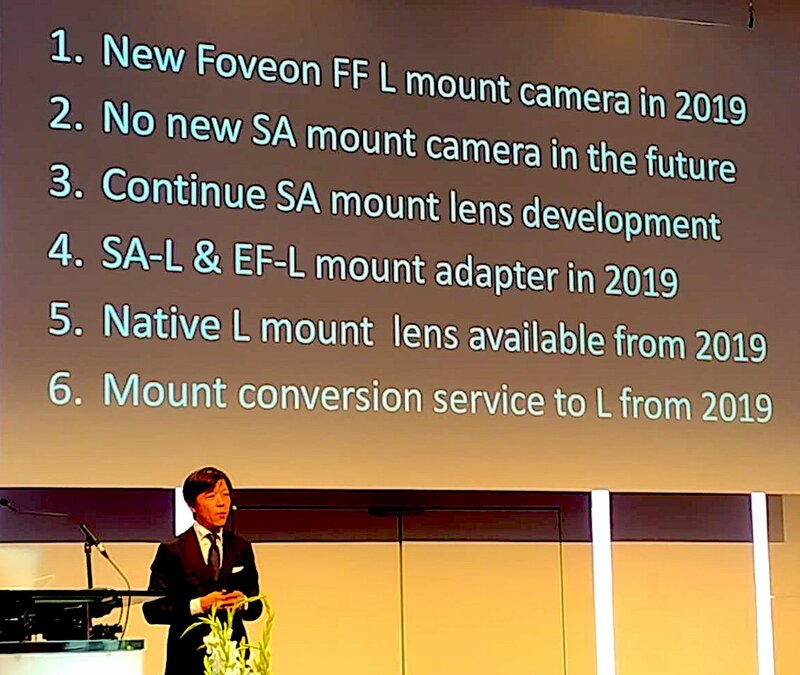 And Sigma will also release new L-mount full frame mirrorless camera with Foveon sensor in 2019.